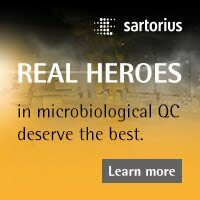 Microbial risk in the pharmaceutical manufacturing process cannot be limited to viable microorganisms. 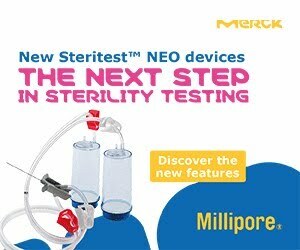 Even if drug substances are manufactured in clean conditions and final drug products are sterilized, some subcellular microbial components may remain at the end of the manufacturing process. To minimize the risk of subcellular microbial components remaining in the final drug product, a risk assessment approach of the whole manufacturing process can be applied, as described by Friedrich von Wintzingerode1. These subcellular contaminants often include Pathogen Associated Molecular Pattern (the so-called PAMPs) that can trigger the human immune system leading to inflammatory response and constitute a pyrogenic risk for patients. That’s why ensuring the absence of such components in the final drug product before batch release is key for product quality and patient safety. In any case, testing for endotoxins in the final drug product before batch release is currently a minimum requirement from regulations. To reinforce the risk management approach, a new recommendation was added to the European Pharmacopeia chapter 5.1.10 « Guidelines for using the test for bacterial endotoxins » requiring users to carefully evaluate the risk for pyrogens (i.e. endotoxins and non-endotoxin pyrogens) before implementing the Bacterial Endotoxin Test (BET) as the sole pyrogenicity test. This is because the BET is designed to detect endotoxins only, leaving room for missing non-endotoxin pyrogens that could be responsible for fever reaction in patients. The EP chapter 5.1.10 also indicates that “To rule out the presence of non-endotoxin pyrogens in substances or products, the use of the monocyte-activation test (2.6.30) is recommended at release or during development of the production process”. 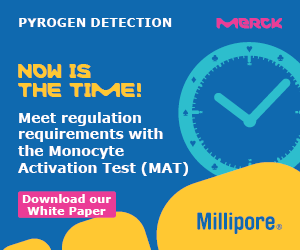 Indeed, the Monocyte Activation Test (MAT), mimics the human immune reaction to pyrogens by detecting all kinds of pyrogens that trigger the monocytes through the toll-like receptor (TLR) pathway, making it a powerful tool to assess pyrogenic risk in pharmaceutical process. The PyroMAT™ System, our ready-to-use MAT kit using a monocytic cell line, has demonstrated the ability to detect a wide range of pyrogens. Each batch of PyroMAT™ cells is qualified for the expression of all the surface TLRs to ensure the detection of both endotoxins and non-endotoxin pyrogens. 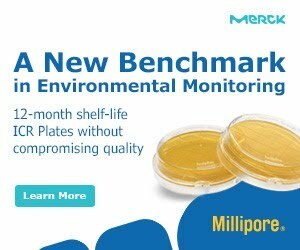 With our PyroMAT™ System, we provide a new solution for sensitive, robust, and easy-to-perform pyrogen testing.